Guess who got the big hand? 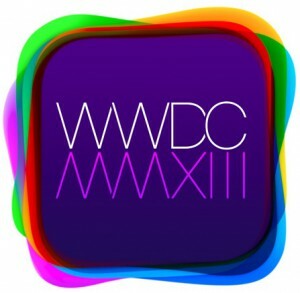 The coverage on this year’s WWDC keynote was as hyped as every year. Here are some links to comments we found interesting, and our own two cents.